Thank you for your interest in Roma Moulding’s Annual Cyber Monday Event! Be sure to visit www.romamoulding.com on November 27, starting at midnight EST, for tons of exclusive one-time offers this holiday season! Check back often, as the deals will change throughout the day! From the moment you place an order, until the second it leaves your establishment, we are with you every step of the way! Our friendly Customer Care Team is ready to ensure that you are WOW’ed! Sign up today for email notifications on sales, promotions, clearance offers, new products and much more! 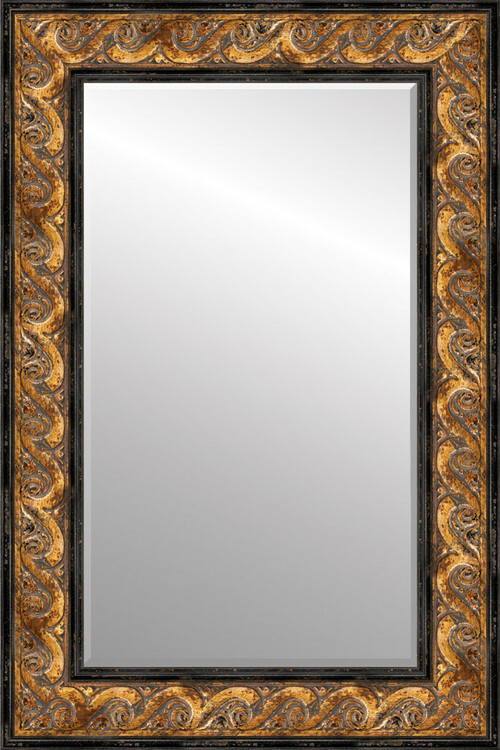 Is the moulding on this mirror one of your products? The vendor says it’s the Gianni collection but I didn’t find it on your web site.